Accept credit card payments for your invoices securely using the Stripe Payment Gateway for Sliced Invoices. 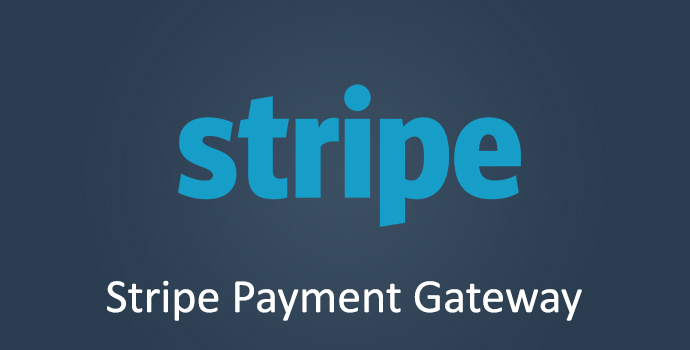 The Stripe Payment Gateway extension allows you to accept credit card payments for your invoices securely – without the need to store any credit card information on your own server. Clients can pay for their invoices online, knowing that their details are safe. SSL enabled on your site. Stripe now requires that any page hosting a live checkout form be secured using SSL (i.e. the URL starts with https://). That’s all there is to it. Start accepting credit card payments for your invoices today! Still not convinced that you’ve found the best WordPress Invoice Plugin? Share for a 20% discount! Share this extension and receive a 20% discount (automatically applied at checkout). One-time purchase includes 12-months support and updates. Discounted renewals available. View terms. Instant Download Integrates Seamlessly Awesome Support Read Our Reviews Pre-Sale Questions?